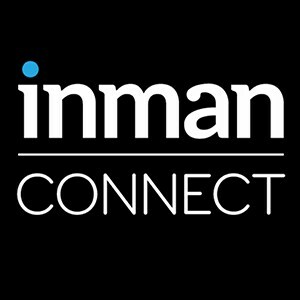 Adwerx is packing up our powerpoints and polishing our iPads to join the 3000+ attendees at Inman Connect 2016 in New York City! We invite you to connect with us to take part in a short demo of the Adwerx tools for digital marketing. Please direct message us on Twitter or send us a message via our Facebook page. We would love to get to know you and help you find ways to use our technology to boost your brand! The treasure awaits you on Networking Night!